The University of Houston System is altering to a brand new Student Health Insurance Plan (SHIP) starting the upcoming 2016-2017 educational year. Subsequent to cost, the Student Health Center will issue an itemized statement of expenses which can then submitted by the coed to their individual health insurers. For parking there’s a metered lot on the South side of the Health Science Center (~$1.00/hr.) 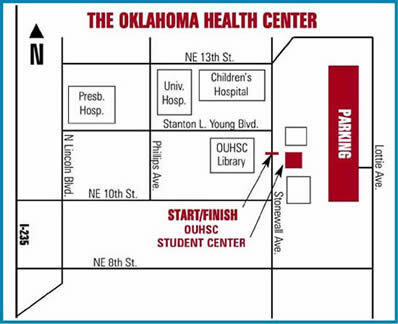 or free 2-hour street parking accessible around or near the Health Science Center. The Health Center can not present permits for the car parking zone for patients or guests.